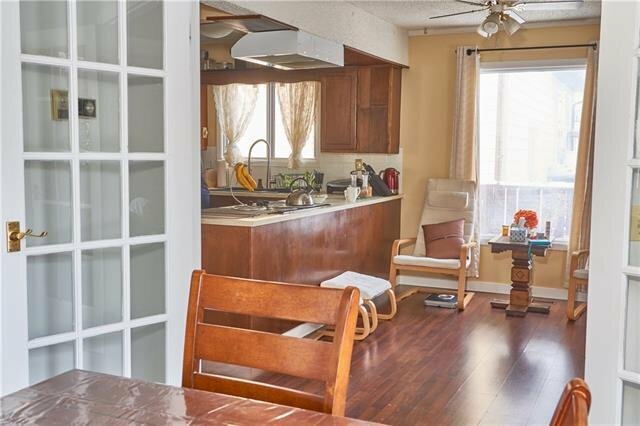 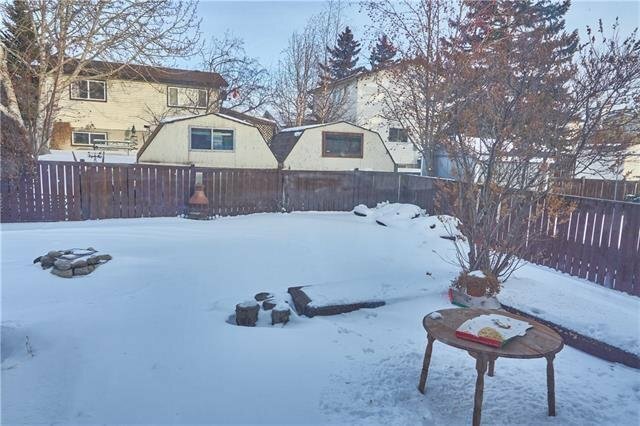 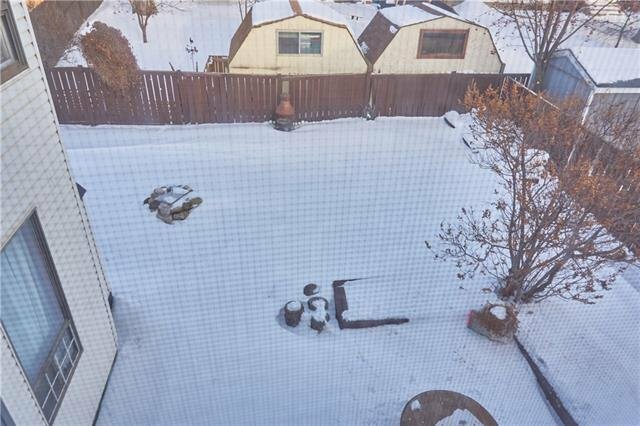 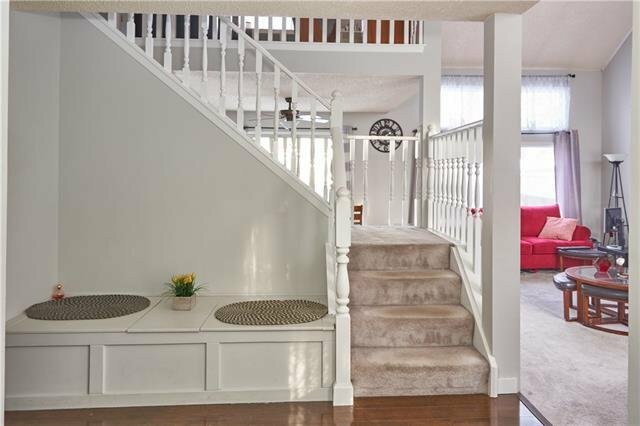 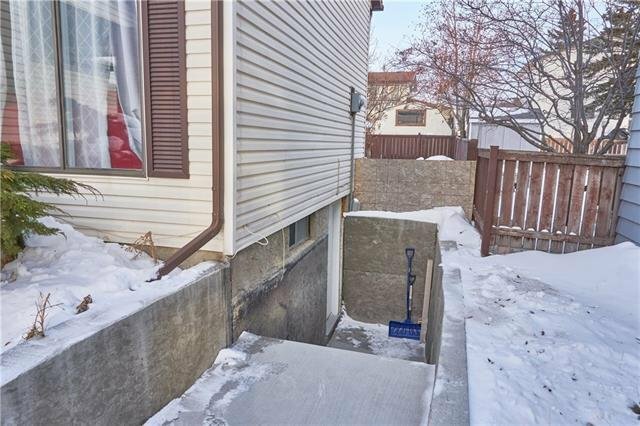 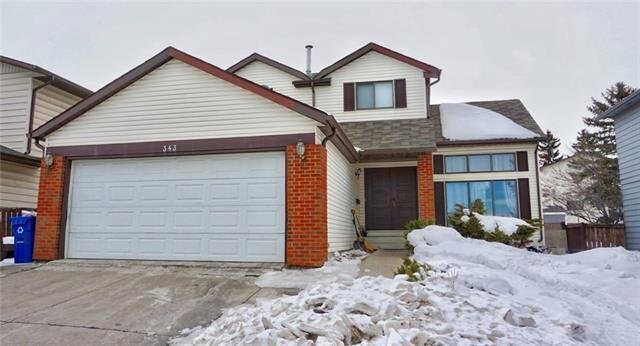 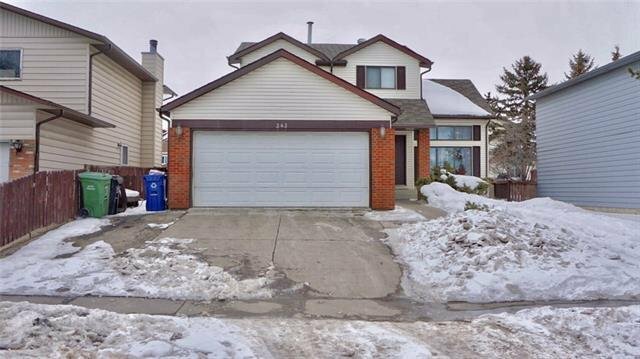 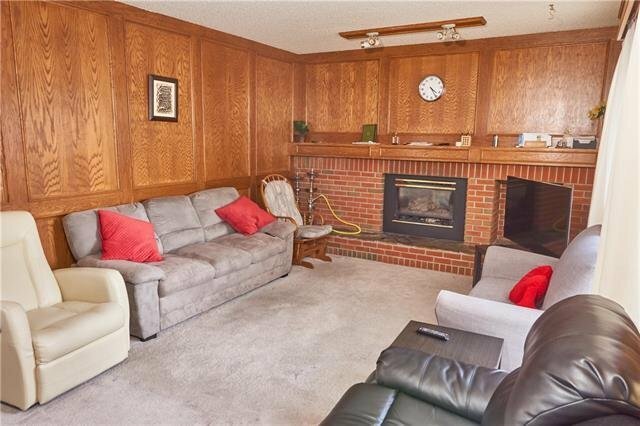 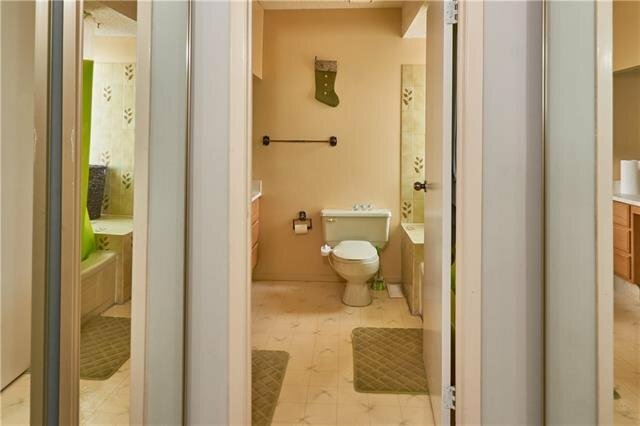 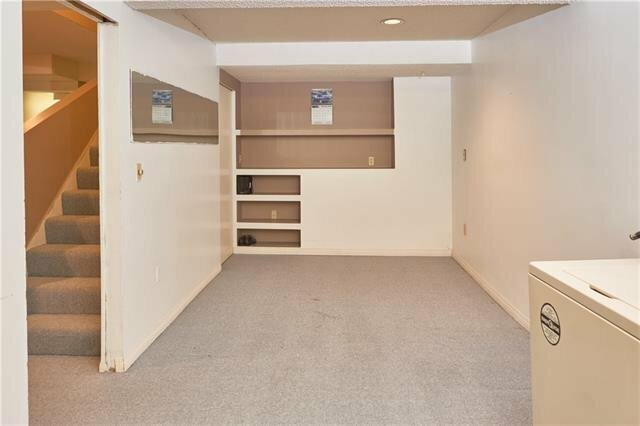 Welcome to this move in ready over 2700sq ft developed living space 2storey split. 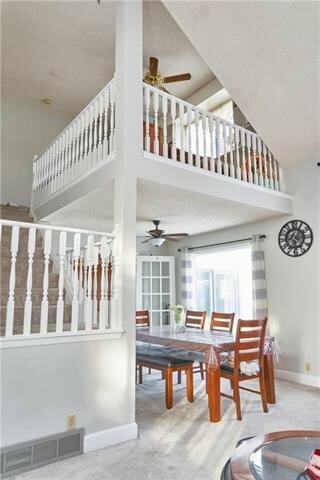 Upon entry, you are welcomed to a beautiful vaulted ceiling which gives a bright and open space featuring tons of natural light. 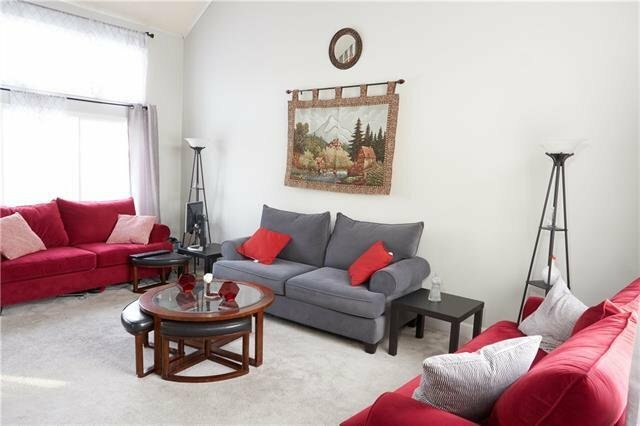 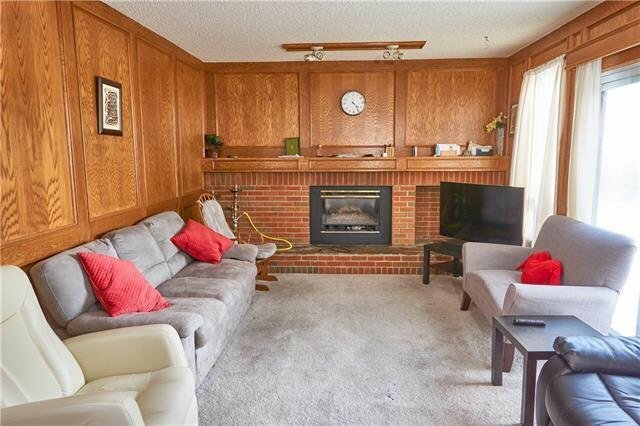 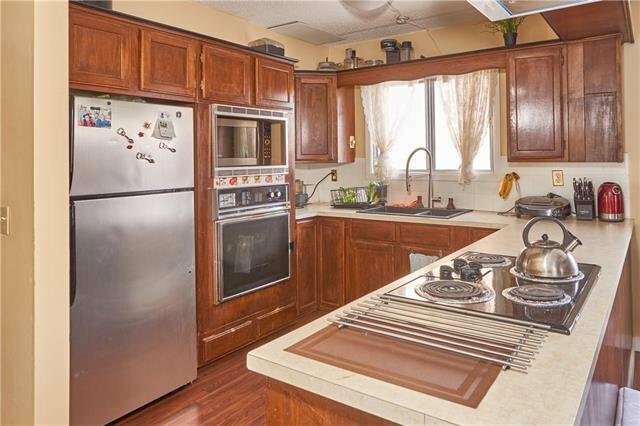 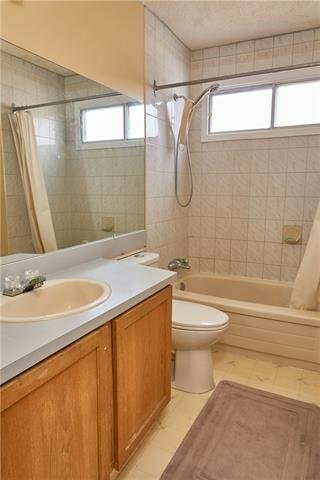 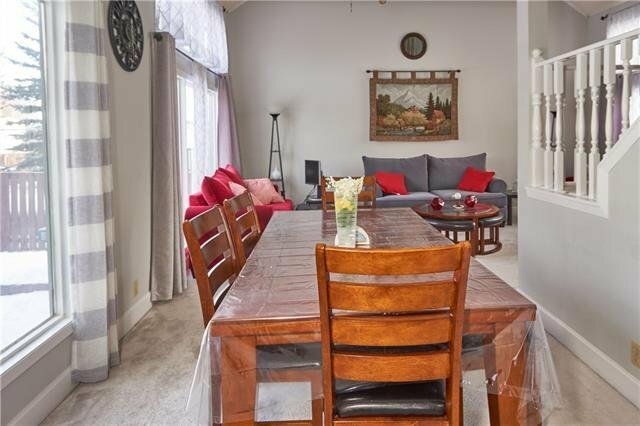 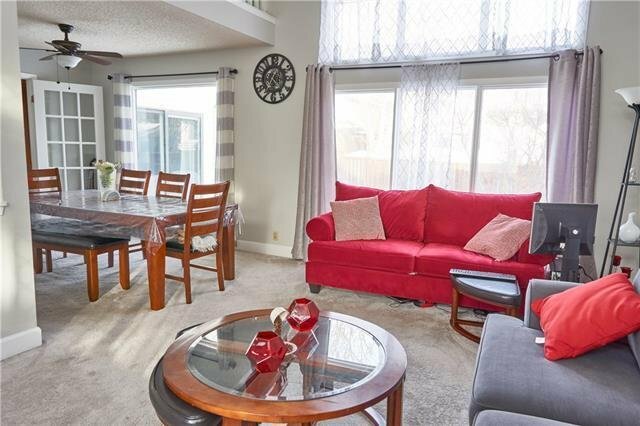 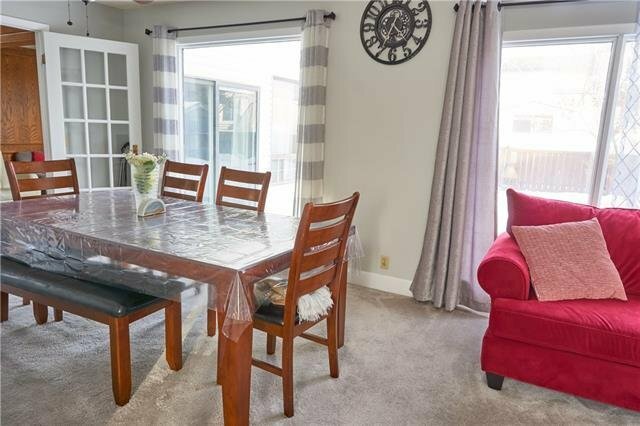 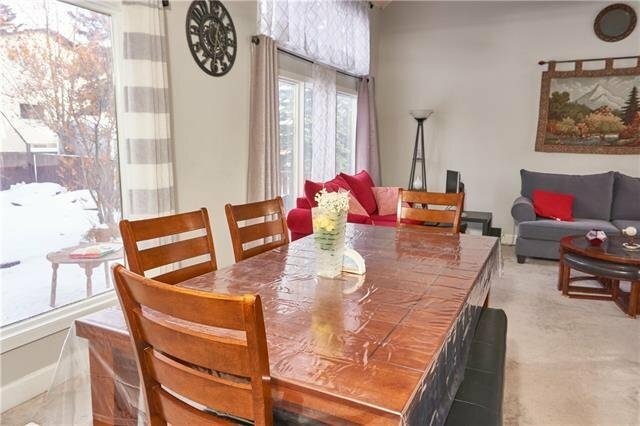 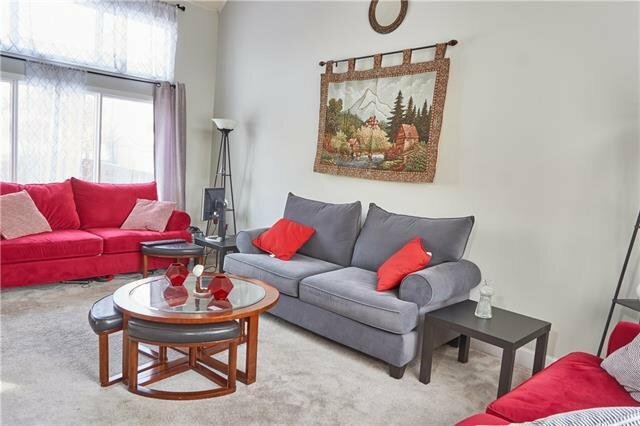 The main floor boasts a large living room, formal dining room, spacious kitchen with good sized breakfast nook, main floor laundry and features a family/rec room! 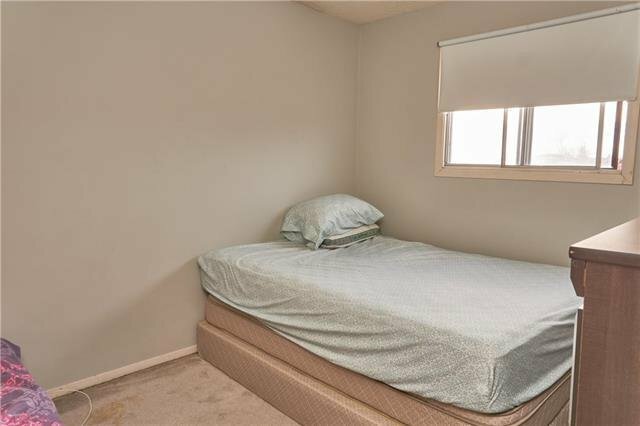 Upstairs offers 2 great sized bedrooms plus a large master bedroom with 4pc ensuite. 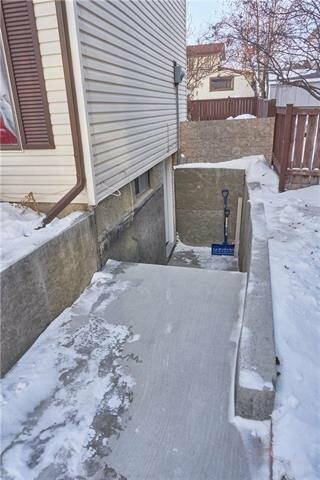 Den and main 4pc bath complete the second level. 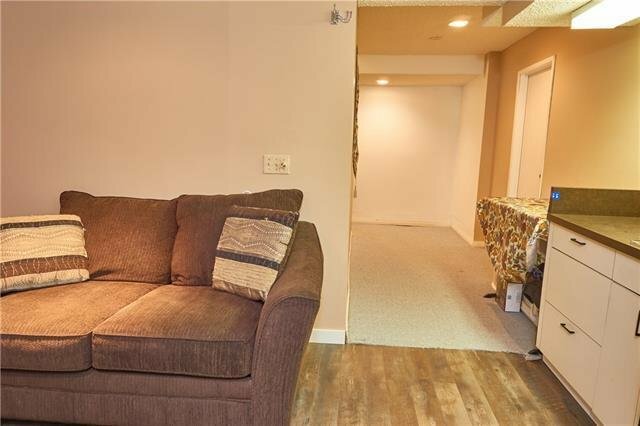 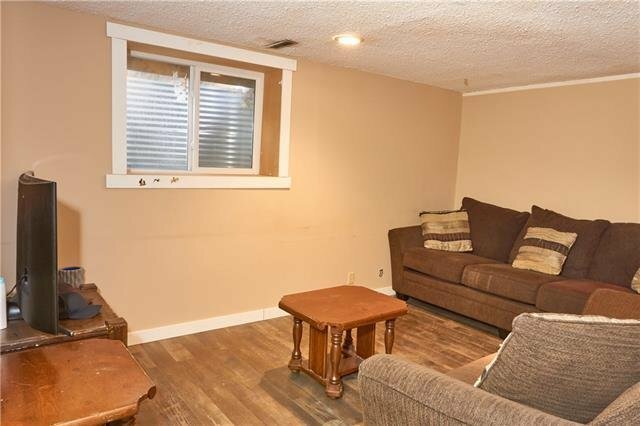 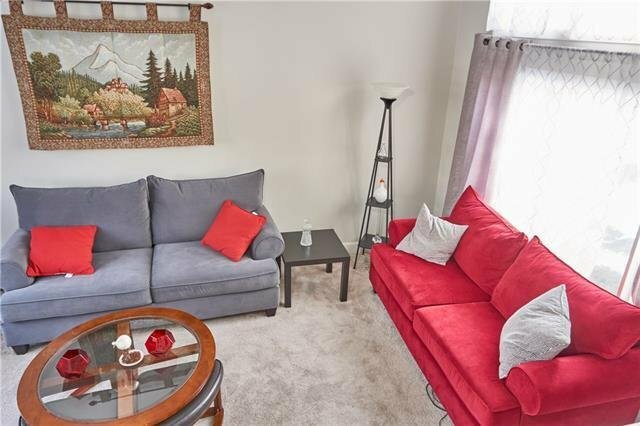 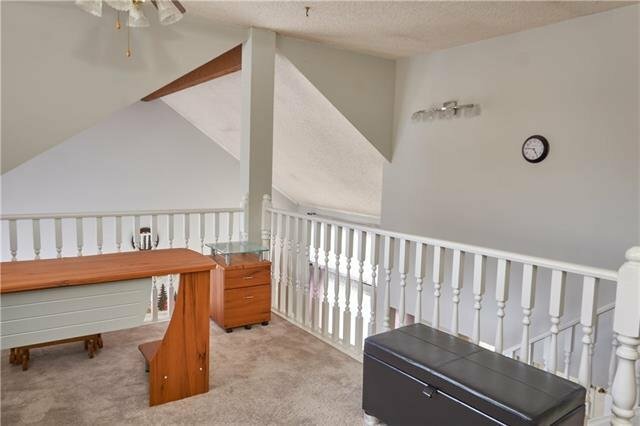 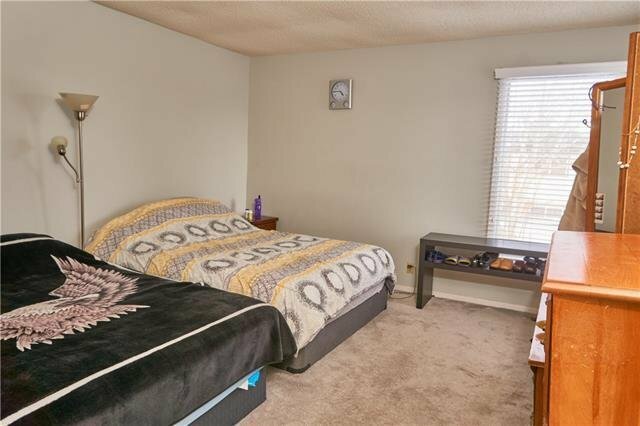 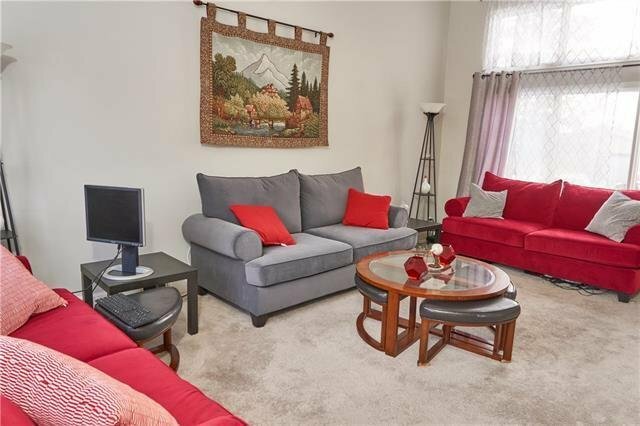 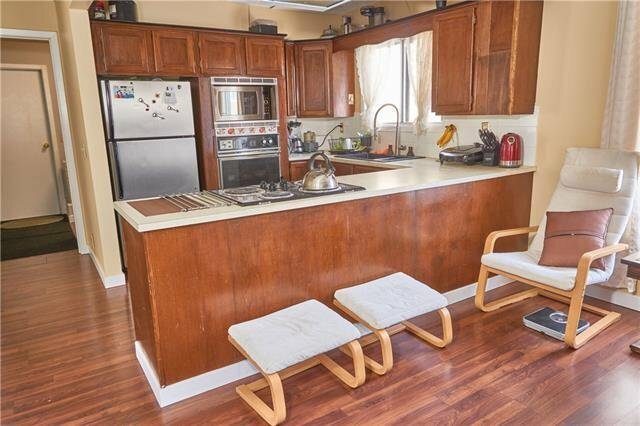 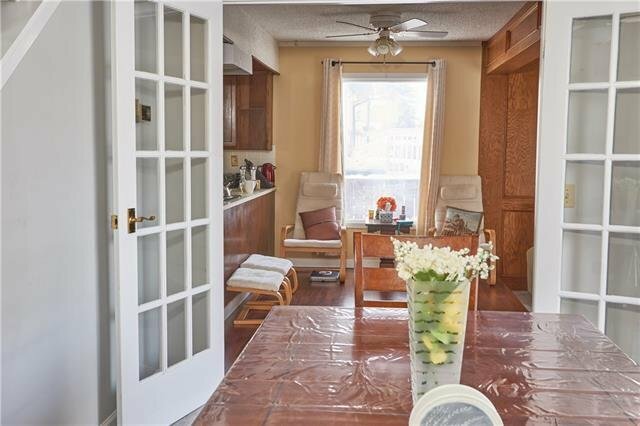 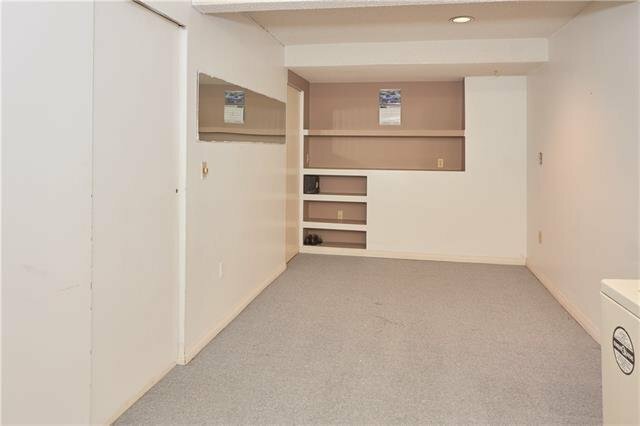 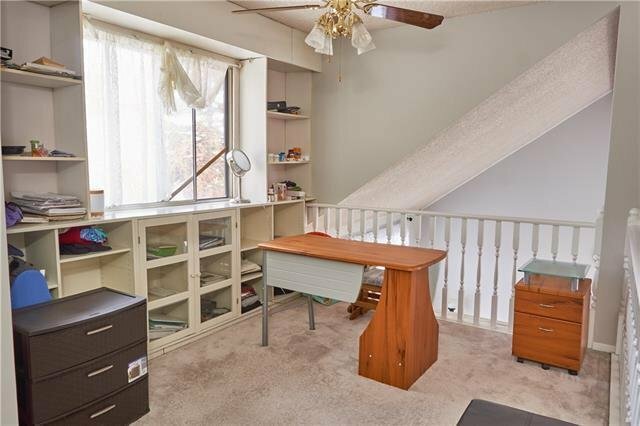 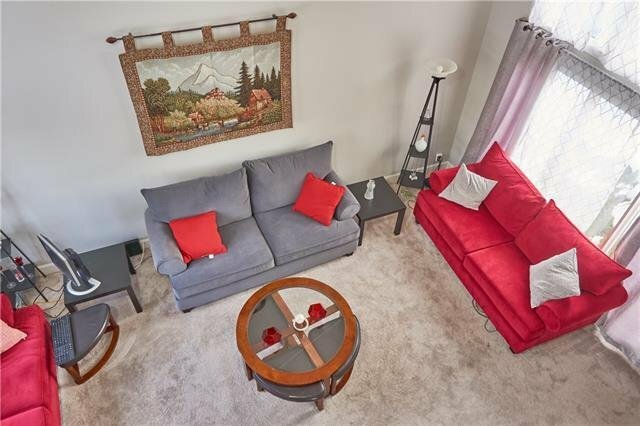 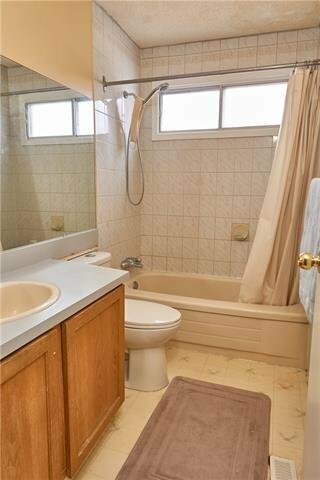 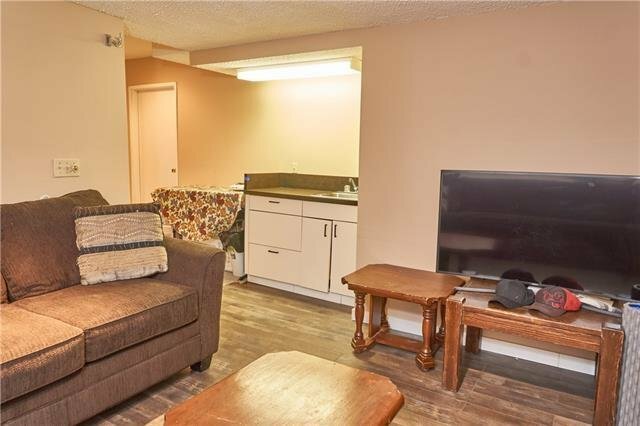 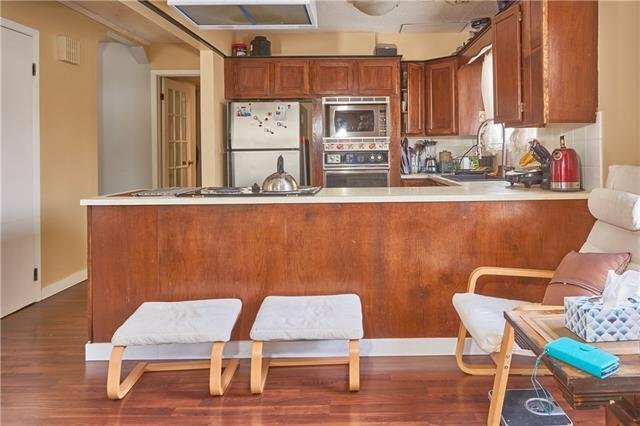 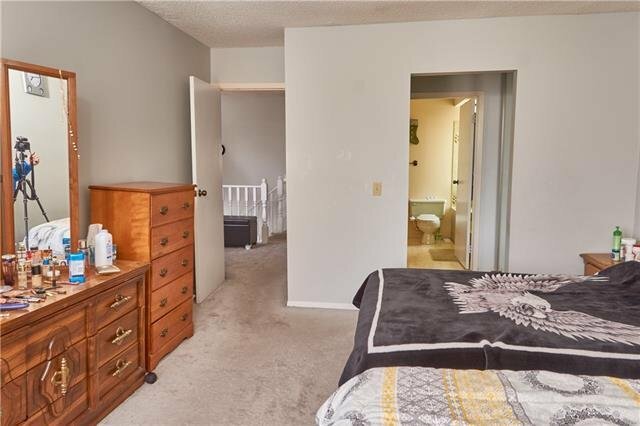 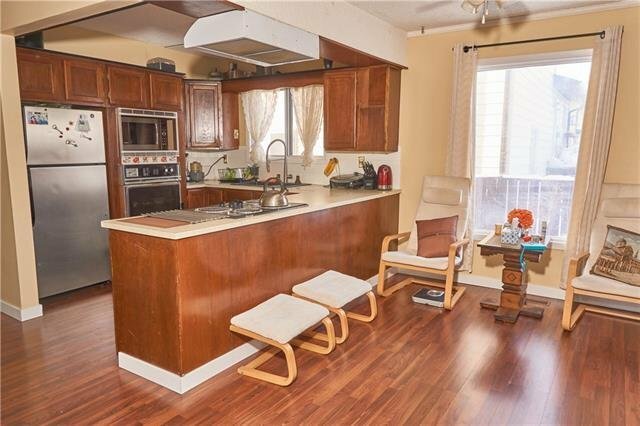 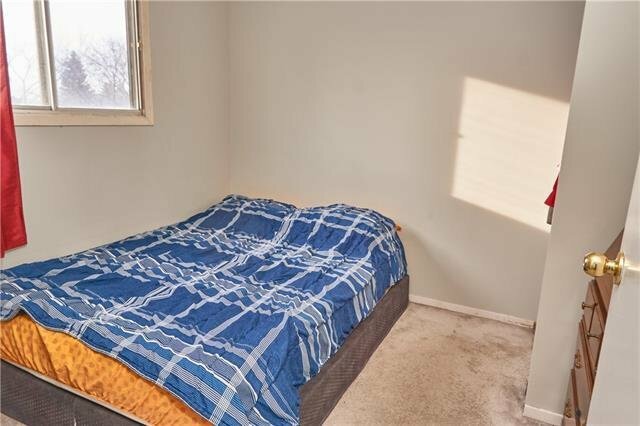 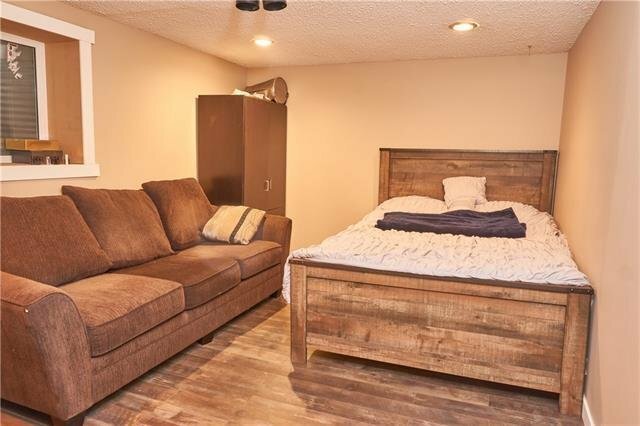 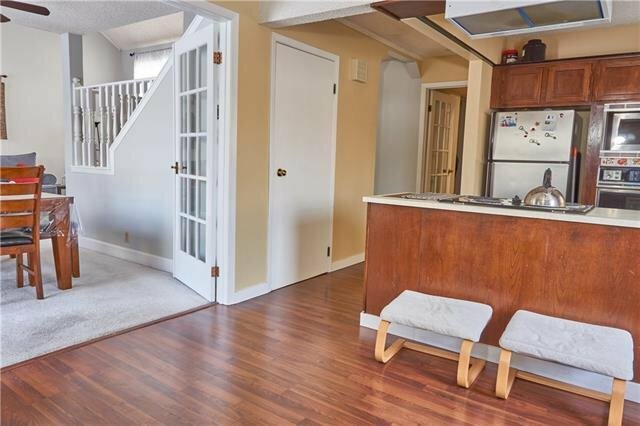 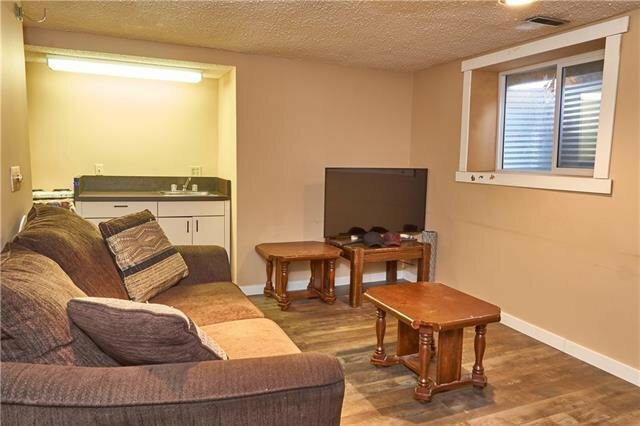 The lower level has a SEPARATE ENTRANCE which leads to a 1 bedroom plus den illegal suite with newer LARGE windows in both the bedroom and living area so it's nice and bright. 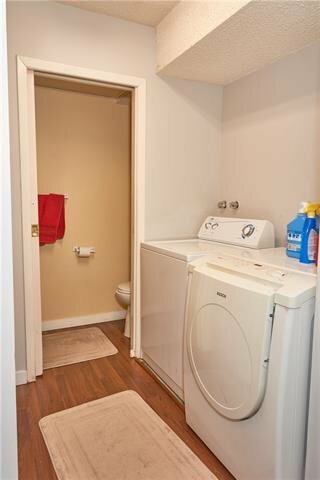 The hot water tank has recently been replaced. 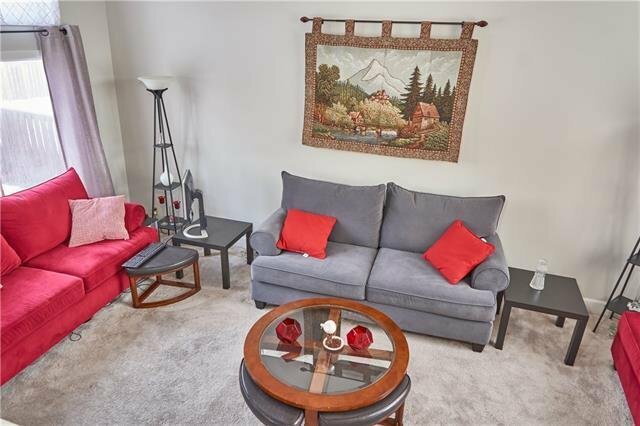 You can walk to the c-train station or take the bus, either way, you have great access to transportation, schools, and shopping. 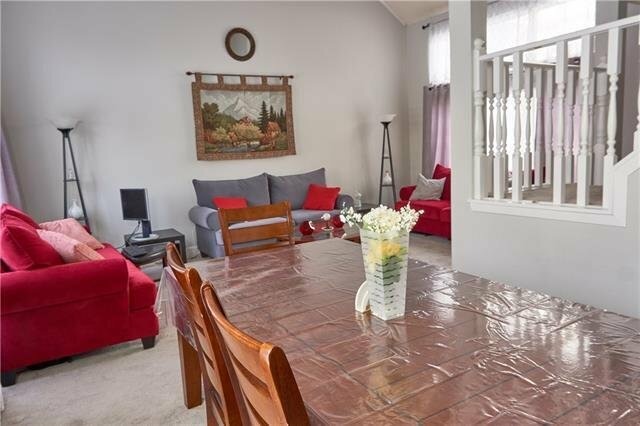 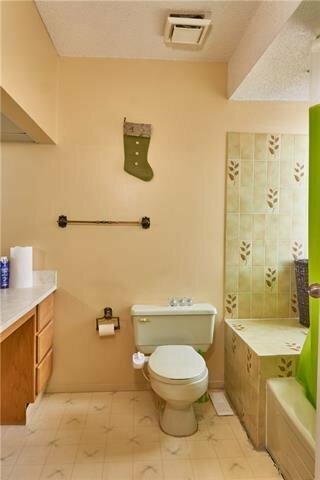 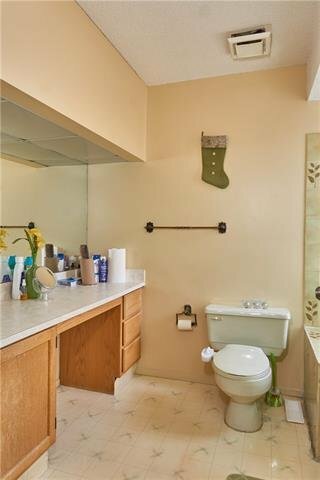 Call your favorite agent to view today!